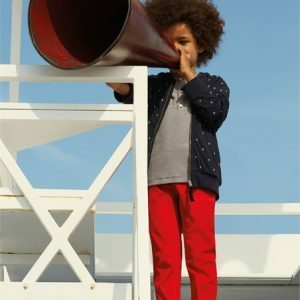 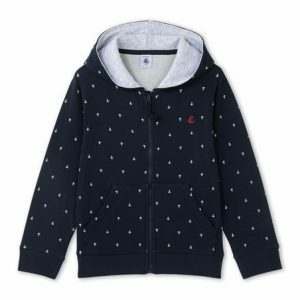 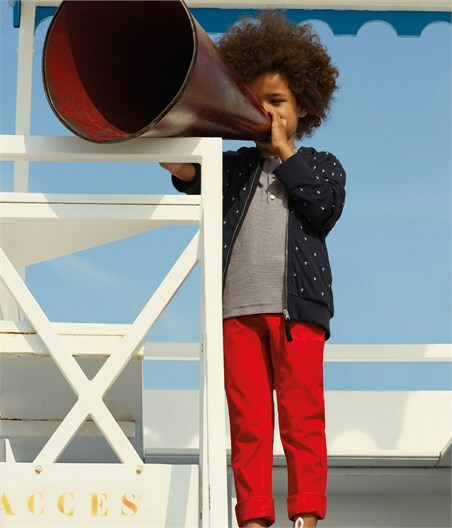 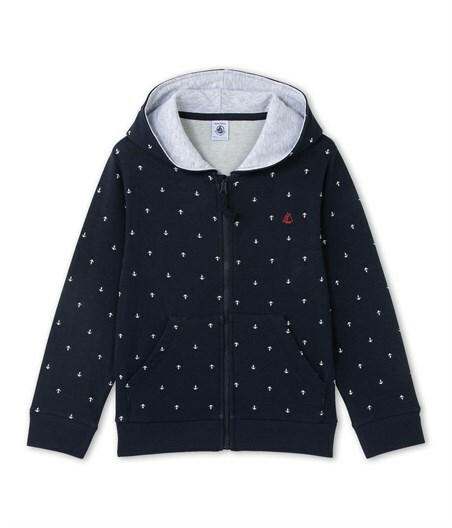 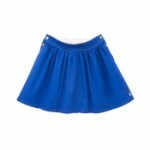 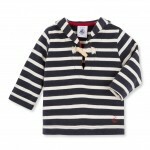 This boys’ hooded sweatshirt made in a light tube cotton features a jacquard with allover anchors. 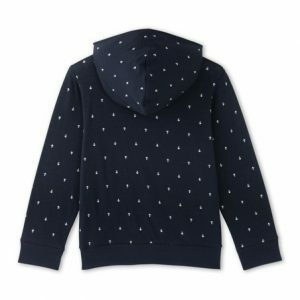 Note the wide ribbing that gives this children’s item a sportswear look and the practical zip closing and kangaroo pocket. 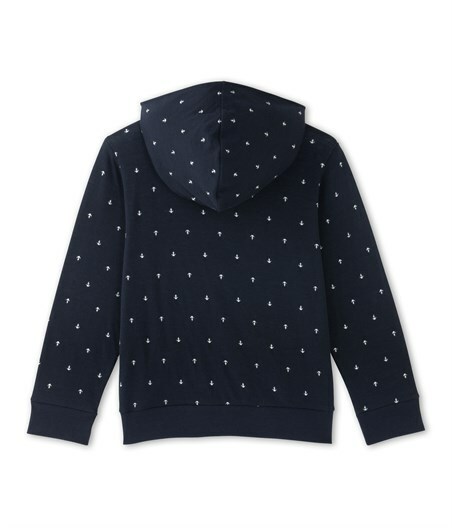 A boys’ hooded sweatshirt in a comfortable, trendy tube cotton!